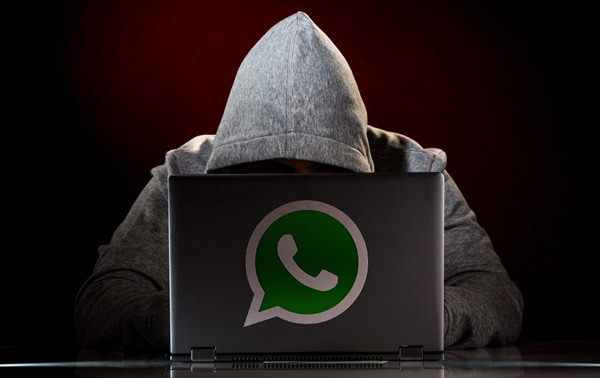 Home » Papers » HIJACK WhatsApp through Android..
On an Android, find this in Settings → About phone → Status → Wi-Fi MAC address. On an iPhone, go to Settings → General → About → Wi-Fi Address. On a Windows phone, look in Settings → About → More info → MAC address. On a BlackBerry, go to Options → Device → Device and Status info → WLAN MAC.